Brady’s really upset – his girlfriend’s just dumped him. If he’s so awful, why don’t you just dump him? 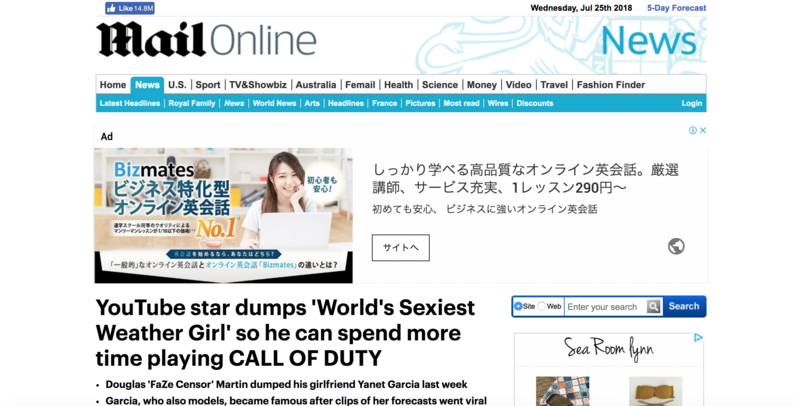 A professional video game player has dumped the woman known as the ‘World’s Sexiest Weather Girl’ so that he can spend more time playing Call of Duty. 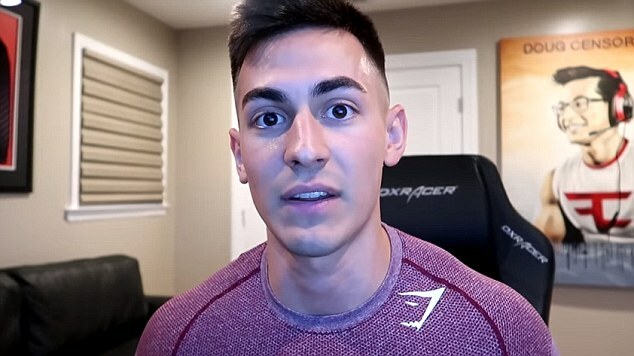 YouTube star Douglas ‘FaZe Censor’ Martin revealed in a new video that he dumped Yanet Garcia so he could focus his attention on the game full-time. Garcia appeared to confirm the news on Friday, tweeting that she was ‘heartbroken’. Martin, 23, filmed a 10-minute video to explain why he ended his three-year relationship with the model and TV star. She went back to work full-time when her youngest child went to school. Her youngest child goes to nursery full-time. ‘Yanet and I are no longer in a relationship with each other anymore,’ Martin began in the video, which has received more than 770,000 views. ‘Yanet is an awesome girl, she deserves the best. She’s beautiful, she’s smart, she was an awesome girlfriend,’ he continued. Martin revealed that he had flown ‘all the way out to Mexico’ from New York three years ago to meet Yanet. They began dating and eventually moved in together in New York for a year. But Martin said everything changed when Yanet decided to go back to Mexico City to pursue acting and modeling and return to her job as a weather girl. He plans to pursue a career in advertising. He wants to pursue a career in medicine. We are working together to pursue a common goal. But Martin found it harder to do a long-distance relationship the second time around because he was spending so much time playing the video game. I’d like to take this opportunity to thank all of you for coming. The firm has an obligation to its customers. If you have not signed a contract, you are under no obligation to (= it is not necessary to) pay them any money. You have a legal obligation to (= the law says you must) ensure your child receives an education. I don’t have time to do his work for him – I have too many obligations as it is. Martin said he had to pick his ‘poison’ of what he wanted to spend his ‘time and focus on’, and the video game won. 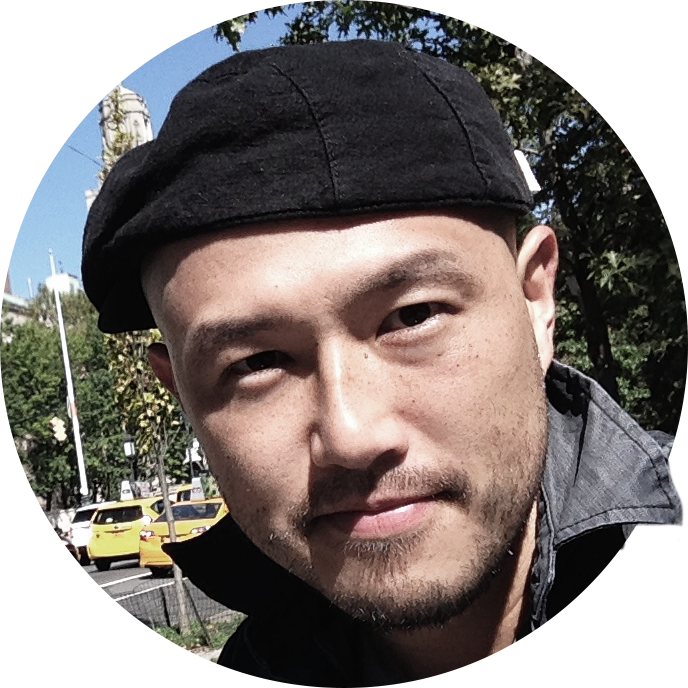 ‘There’s only 24 hours in a day and I just didn’t have enough time to do what I needed to do,’ he said. Garcia, who has 6.5million Instagram followers, has since thanked her fans for their support during the break-up and even shot a few subtweets at her former beau. After writing that she was heartbroken, Garcia retweeted a tweet that read: ‘Respect yourself enough to say, “I deserve better”‘.